The memorable and unique singer-songwriter Freddie Mercury spent his childhood living in India, but eventually moved to London where he attended school and college, graduating as an art student. He joined his first serious band in 1969 but shortly after formed ‘Queen’ with Brian May, John Deacon and Roger Taylor, a ground-breaking quartet which influenced the world of rock music through its’ evolving styles over the next two and half decades; Queen’s distinctive musical sound encompassed many styles, from Freddie’s beloved opera to glam rock, and their live performances were renowned for their electrifying energy. 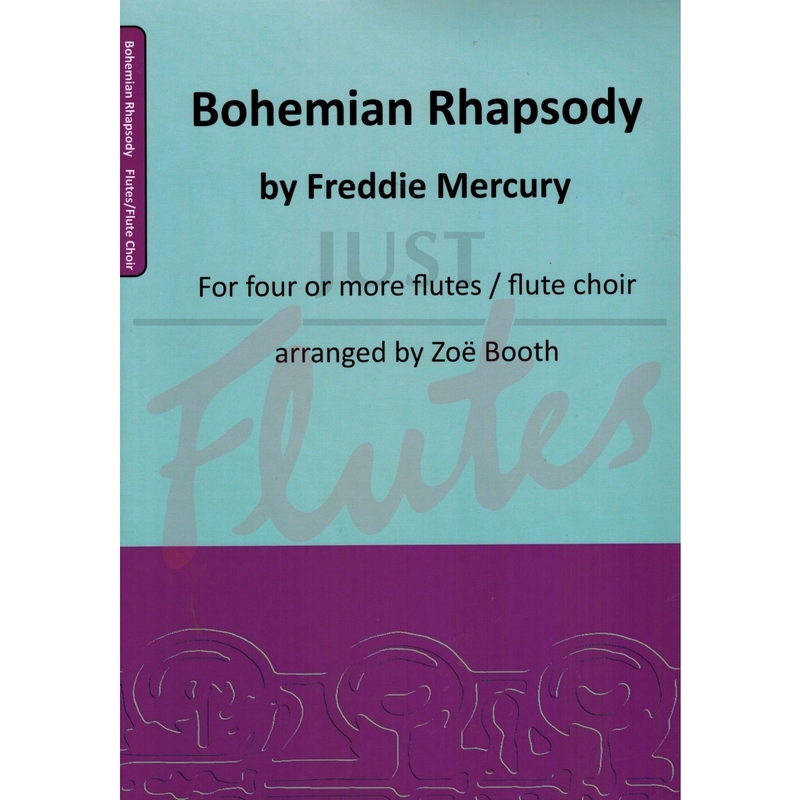 In this version for flute choir Queen’s great rock classic ‘Bohemian Rhapsody’ has been arranged faithful to the original hit. 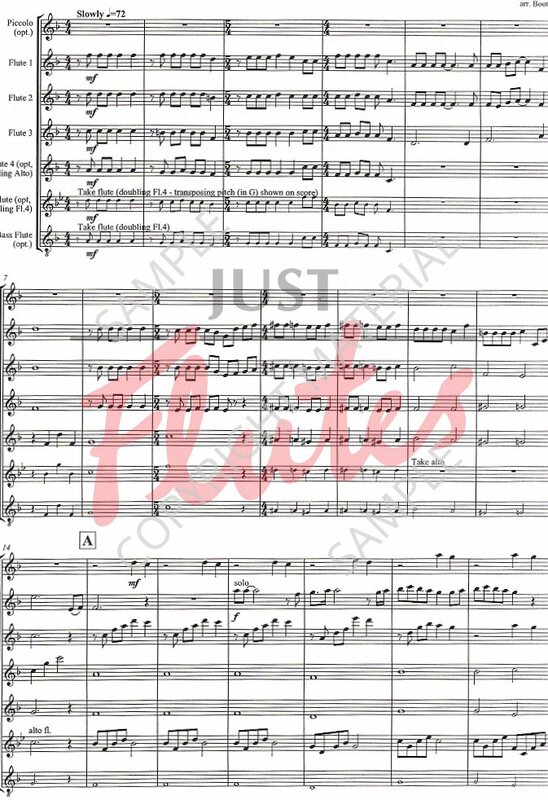 It can be performed with a minimum of four players (the fourth player must either play the fourth flute part or alto, doubling flute four), but works best of all when performed by large flute choir including at least one each of piccolo, alto and bass flutes. 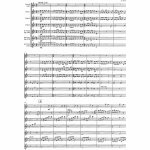 A tam-tam struck gently on the last note is a great addition to a concert performance.